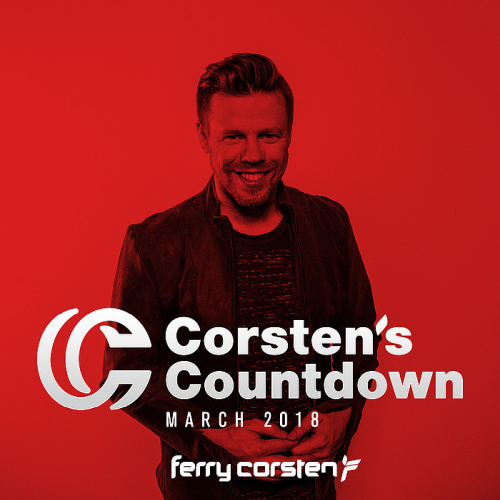 Date: 23.03.2018 | House, Trance, News | Tags: Ferry Corsten, Corstens Countdown, Premier Recordings, Black Hole Recordings, Andres Sanchez, Rydex, Richard Bedford, Paul Oakenfold, Genix | Download Ferry Corsten Presents Corstens Countdown March (2018) for free. Relive the feeling of euphoria, chills and uplifting rush. These remixes will take you back to the first time you felt in love with this track. Markus Schulz and Dim3nsion both present their modern take on this absolute trance classic. Swen van der Endt fell head over heals in love with New Zealand and deciced to dedicate his new to one of the villages. Gisborne showcases Swen talent for uplifting and powerfull basslines. Like its namesake Everest delivers a monumental journey through Paul Arcane exquisite soundscapes & atmospherics. Everest climaxes with a mesmerising combination of grooving pads & cascading basslines. Gorgeous plucked melodies working in tandem with throbbing bass provide a feast for the soul. Something to warm the coldest of nights and scorch the hottest of clubs.